As a mom, it can be hard to find time to workout and once you do find the time, sometimes the kids don’t want you to even put them down. 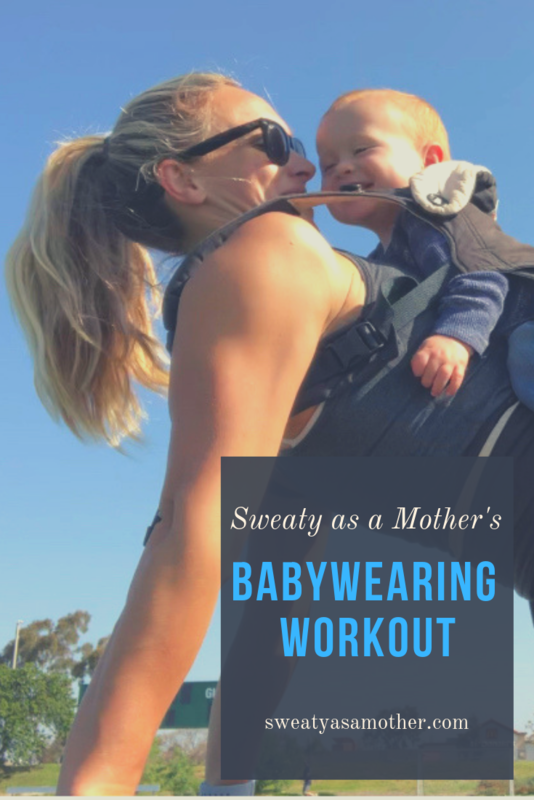 That is why I am thankful for my Ergo 360 so I can wear my little one and do a workout. It is fun to get creative and try to fit in as much as you can in the time you are give. I love a good challenge. If you do not have a baby, don’t worry you can trade the baby for a pair of dumbbells or a kettlebell! I finished with a 3 mile run. if you hate running or can’t run, try biking or going for a long walk!